A British project has detailed its plans to launch and land a robotic probe on the South Pole of the Moon. The project has released a campaign on crowdfunding website Kickstarter and aims to raise £500m from donations by the public. 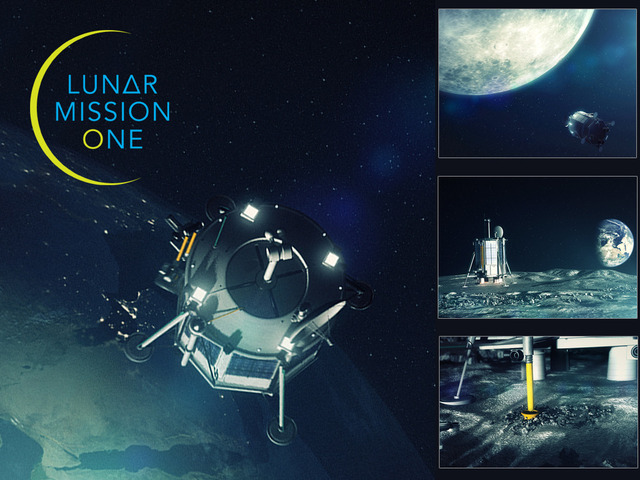 According to the Kickstarter page Lunar Mission One is the most inspirational lunar project since the Apollo landings and your chance to reserve your place in space. Lunar Mission One aims to explore the Moons South Pole to see if it’s suitable for human life. 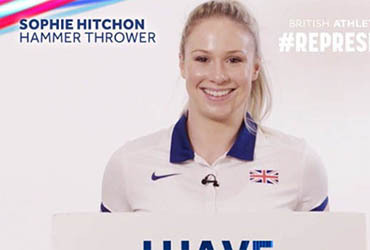 The project aims to raise £600,000 in the next four weeks to fund the initial start of the project, it currently stands at over £200,000. The button that was initially titled ‘Buy Now’ was first launched in June in partnership with shopping site Fancy. With the new title of ‘Buy’ and the use of Christmas holiday promotions, Twitter are hoping it will give the feature a much needed boost. 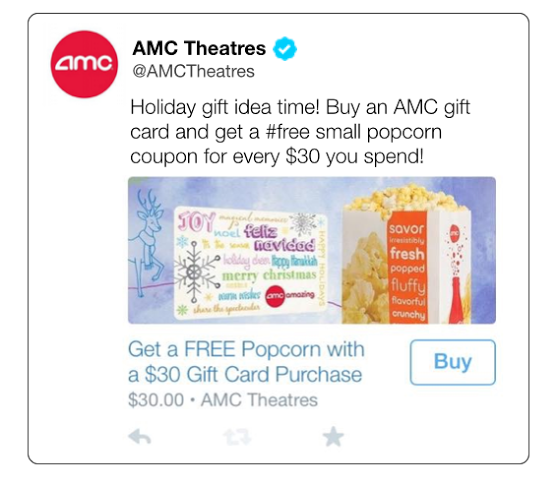 AMC Theatres have launched their holidays campaign using the Twitter Buy feature and are offering a $30 gift card via it’s Twitter account. 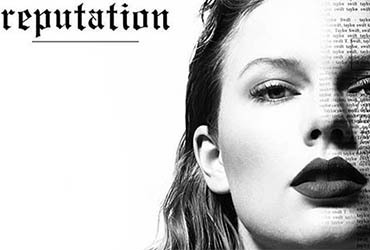 Once you click on the Buy button you will be taken to a site where you can enter payment details and then the gift card will be sent out to the delivery address within five to seven days. Also by using the Twitter feature, users will be able to claim a free popcorn voucher to use at the theaters. It is expected that other brands will be using the feature but we will see whether it will increase the usage. Firefox have this week announced that they will soon be switching the default search engine on Firefox browsers from Google to Yahoo. In a post on the companys blog, Mozilla CEO Chris Beard announced the new five-year partnership with Yahoo. Google has been the default search engine since 2004 and the partnership came up for the renewal this year. 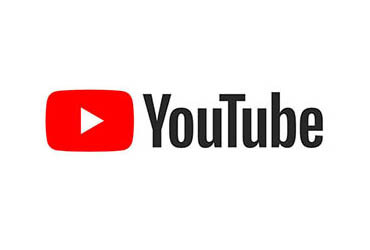 The switch isn’t that dramatic as users will still have the ability to change the default search engine to Google, Ebay, Bing, Twitter, Amazon or Wikipedia. Tony and Jan Jenkinson then later discovered that they had been charged an extra £100 which the hotel have stated is because of their policy that charges for bad reviews. According to Blackpool council the policy has now been removed and the couple have been refunded the full amount. 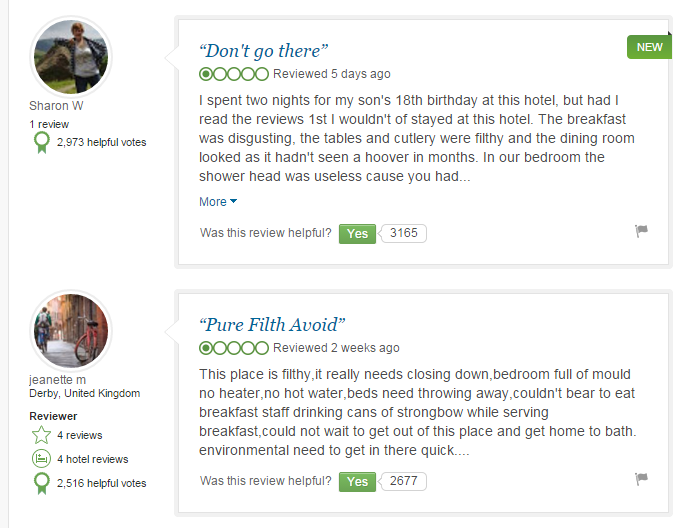 Judging by their TripAdvisor page this was not the first or last negative review. Snapchat has released a new feature that will allow for users to send money to friends who also use the application. The new feature titled Snapcash is in partnership with the payment-processing company Square, which already has its own similar payment app called Square Cash.